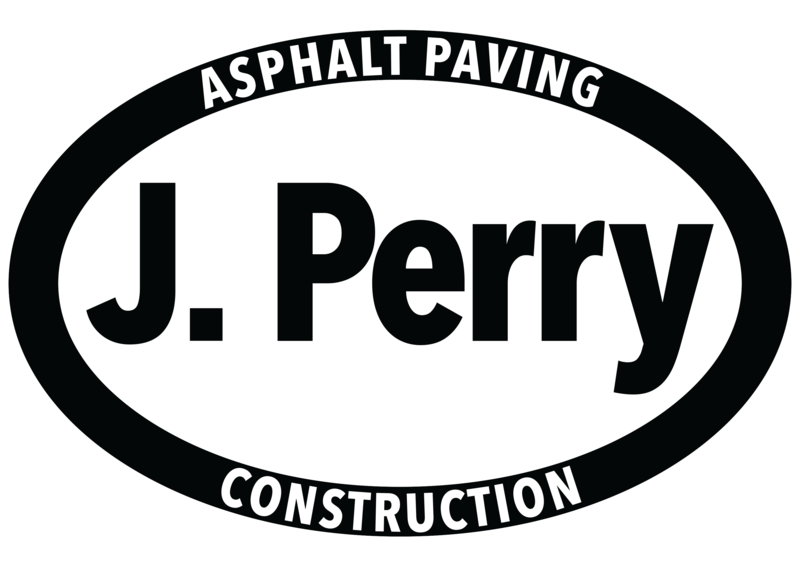 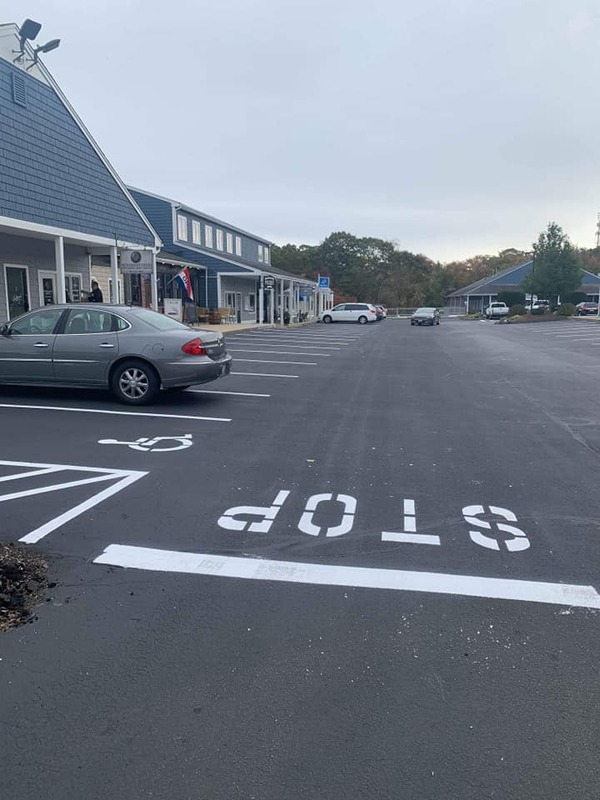 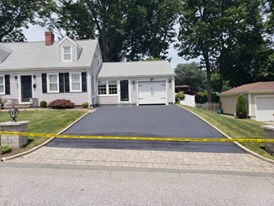 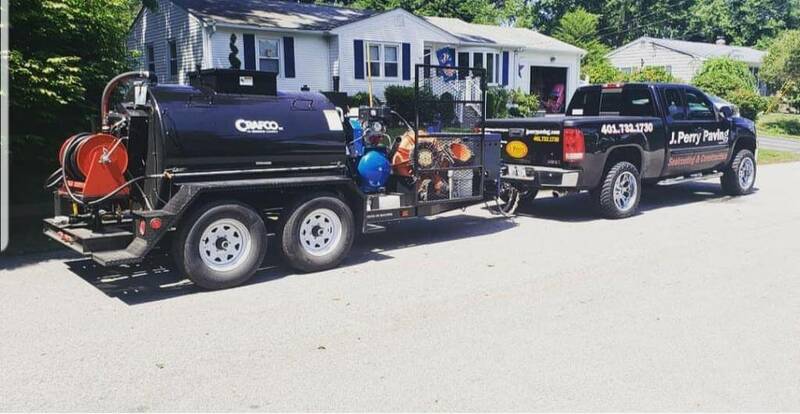 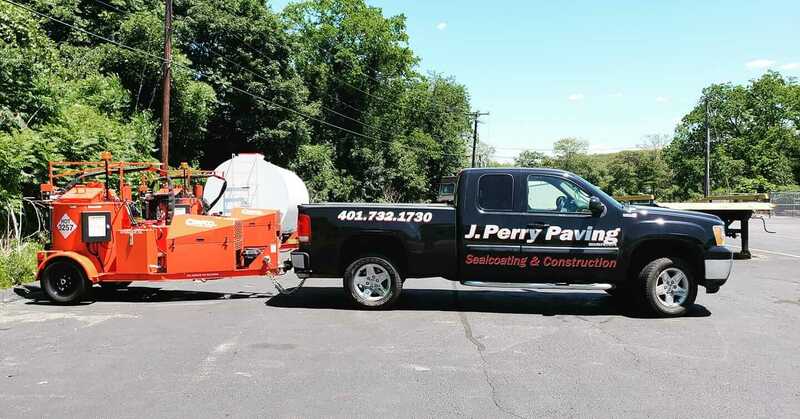 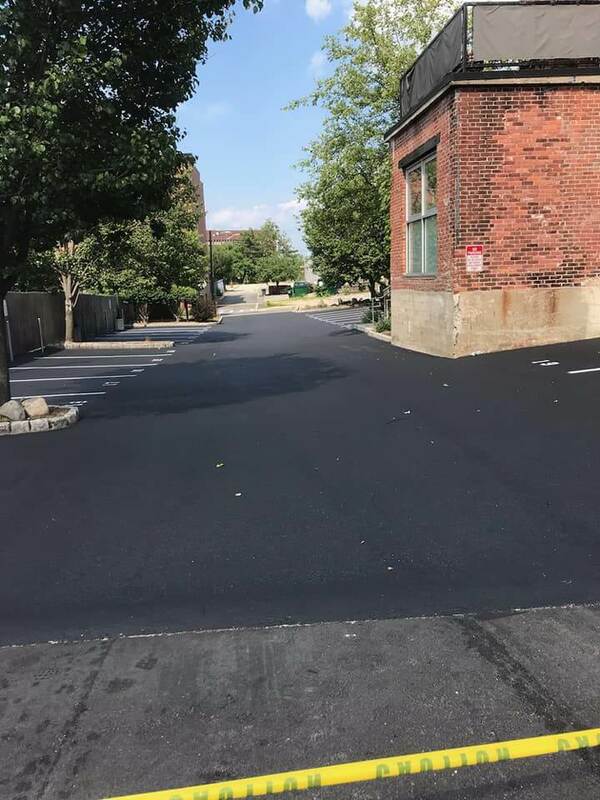 At J Perry Paving, we pride ourselves on unwavering quality in our work to maintain the original condition of your asphalt and keep it looking its best. 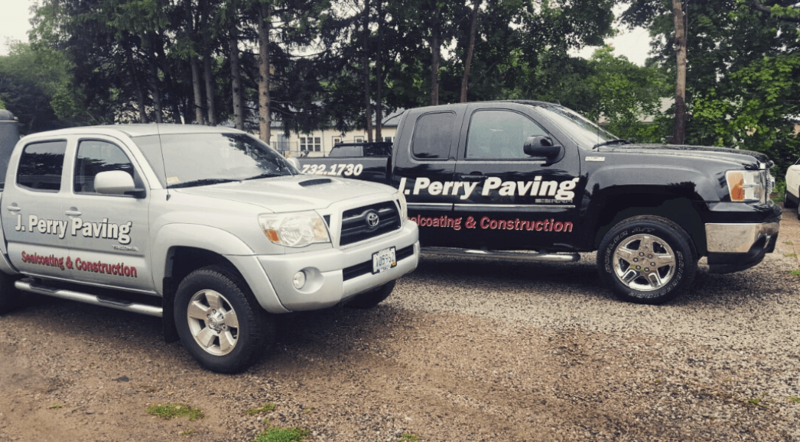 We use the latest equipment, and our team of technicians is kept apprised of the best standards and practices. 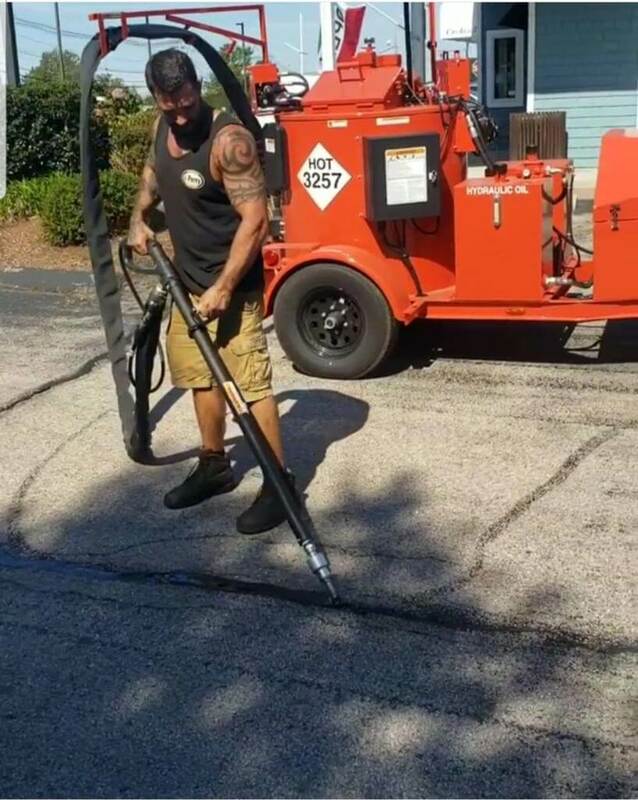 Seal coating your asphalt can help to extend its life by keeping water damage out and maintaining its durability. 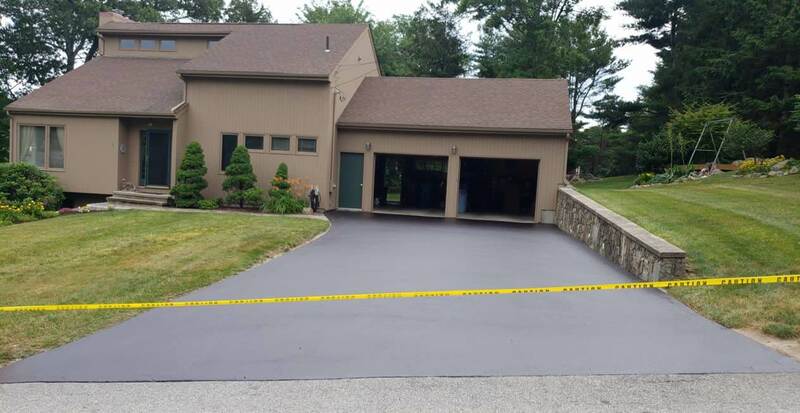 We’ll restore the seal and ensure the surface is functional, durable, and looks aesthetically pleasing.